Next year marks the 150th anniversary of the most beloved icon in chemistry, Dmitri Mendeleev’s Periodic Table of Chemical Elements. To honor this milestone, the United Nations Educational, Scientific, and Cultural Organization (UNESCO) proclaimed 2019 as “The United Nations International Year of The Periodic Table of Chemical Elements” (IYPT 2019). The American Chemical Society (ACS), the International Union of Pure and Applied Chemistry (IUPAC), and scientific societies around the world will all be celebrating with special events, contests, and more. 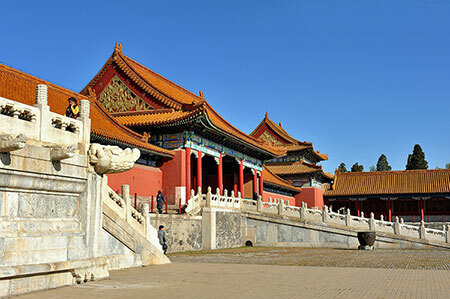 The elegance of the Periodic Table’s design, its predictive power, and clear style has inspired thousands of products. These include popular culture variations of the Periodic Table, clothes, shoes, jewelry, dinnerware, and more. 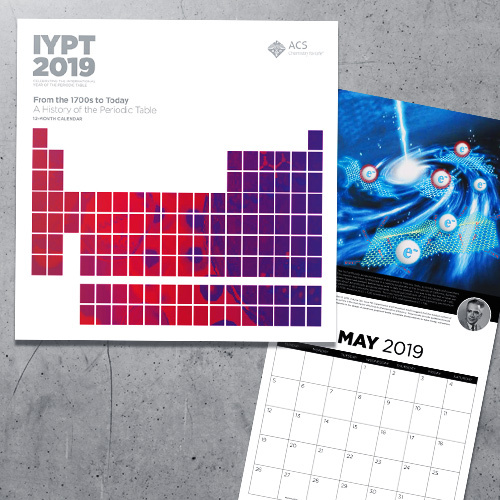 Start your year-long celebration of the Periodic Table by purchasing the limited edition 2019 IYPT 12-Month Calendar, where the most important milestones in the still-evolving story of a scientific icon are shown in a timeline from the 1700s to today. Get more information about the Periodic Table and the 150th anniversary of its publication. Congratulations to the 2019 Recipients of the ACS Sustainable Chemistry & Engineering Lectureship Awards!